Piemonte, in the foothills of the Alps, is one of Italy's very best wine-making districts and boasts some thundering reds of great longevity. The Alba vine-growing area covers the surrounding Langhe hills and overlaps with those of Piemonte’s two most famous red wines – Barolo and Barbaresco. Barbera vines thrive in the chalky, limestone-rich clay soils here. 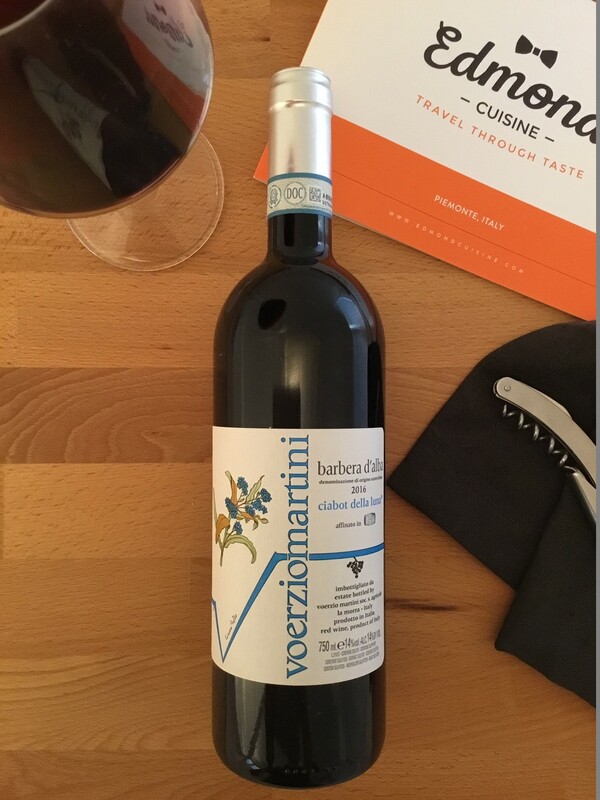 The best Barbera d’Alba wines are sourced from hillside vineyard sites close to Barolo. Barbera grape variety has ancient origins, although it has only been traceably documented since the 17th century. Barbera-based wines were a favourite among Savoyard army officers, who considered the wine a “sincere companion” which helped them maintain their courage in battle. Gianni Voerzio has been making wine for more than 30 years in his vineyards, located in the La Morra area of the Langhe region. He is now joined by young Mirko & Federica Martini who will continue the brand’s terroir-driven winemaking tradition. The Ciabot della Luna wine has ruby red colour with hints of purple tones. Full bodied, with light tannins. Lots of blackberry aromas, plum, boysenberry and spice flavours. Fine length and a flavourful finish. Aged in large oak barrels.